What happens when a person pleads guilty to an offence? 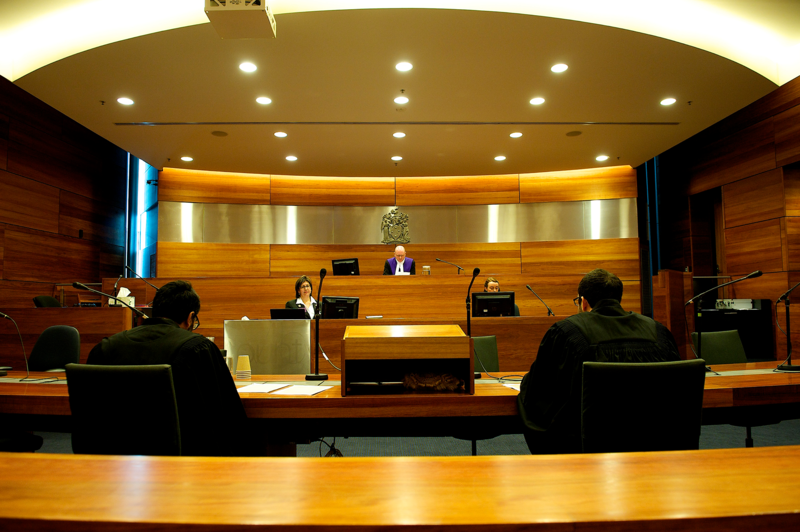 Come along to this even to witness the mock arraignment, plea hearing, prosecution opening, defence submissions and judge’s sentencing of a person pleading guilty to an offence. Each of the participants in this mock trial talk about their roles in the hearing and within the criminal justice system, and hold a short audience Q&A.